Several People staffers are losing their roles. Time Inc. has started outsourcing jobs. According to The New York Post, six People staffers—three full-time positions and three long-term contract positions—have been outsourced to Malaysia, to a company called WoodWing. The move to outsource jobs won’t come as a surprise to unionized staffers. 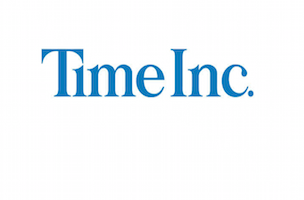 During the last round of negotiations between the Newspaper Guild of New York and Time Inc., the publisher’s “last offer” allowed them to ship at least 60 jobs offshore. The Guild is now fighting with Time Inc. before the National Labor Board over that offer. Staffers are no doubt hoping that things between the Guild and Time Inc. get resolved quickly. The words “Going to Malaysia” have never sounded so foreboding.